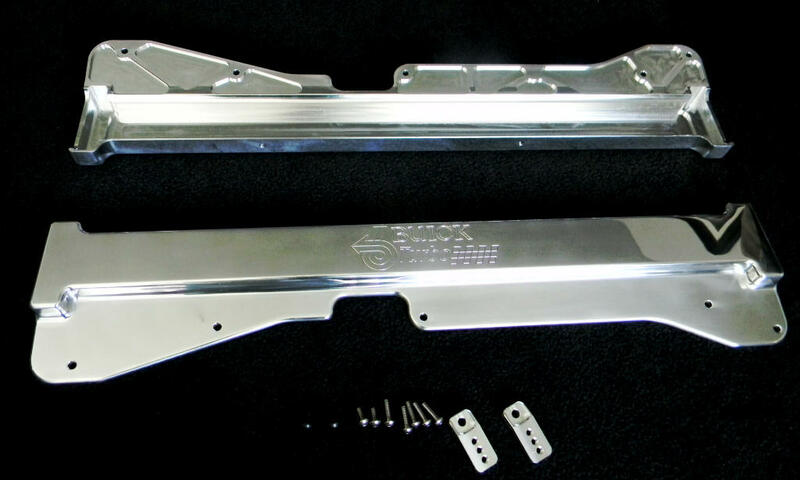 This beautiful Polished billet aluminum upper radiator support will really set you apart at the car shows. It is machined from a solid chunk of aluminum and then polished to a mirror finish. This piece really cleans up the looks of the core support area. 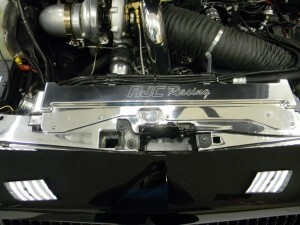 This is available with either the “Buick 6″ or the “grand National” logo engraved in the top of it. 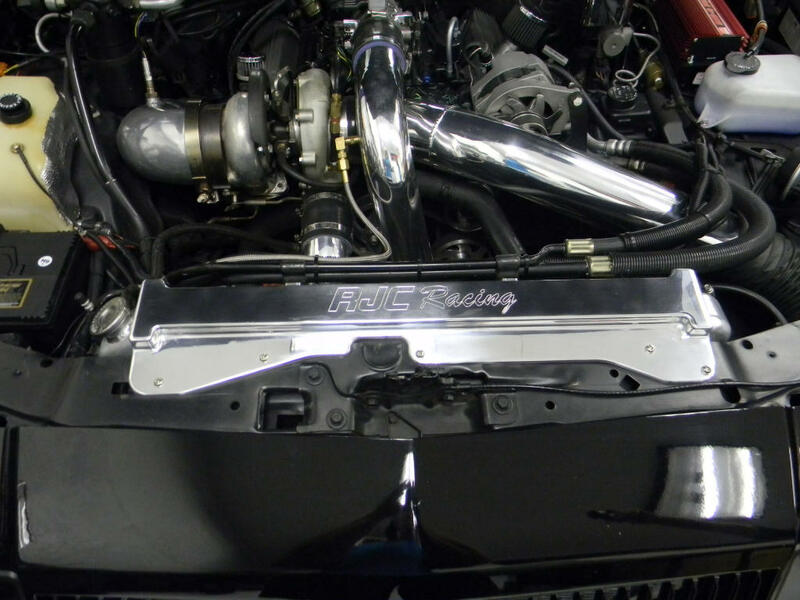 This is a perfect addition to our billet aluminum pulley sets and makes you a show winner.